If you’re looking for a luxury break, staying in a lesser-known, hidden gem of a property, then look no further than the Quintessential Bed and Breakfast collection of stunning period and modern properties throughout England. These romantic coastal escapes and private country retreats offer you so much more than a large luxury hotel as well as a really warm and personal welcome. Quintessential Bed and Breakfast has handpicked the very best retreats offering bed and breakfast with a difference. 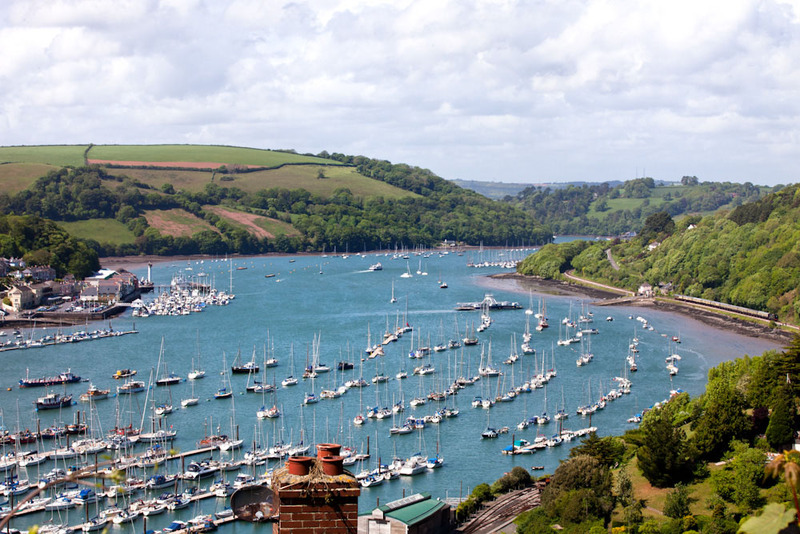 If you love fresh, salty sea air; the dreamy distant cackle of seagulls; the tang of eating hot fish and chips soaked in vinegar on the sea wall and admiring yachts sailing past then Nonsuch House in Dartmouth, Devon is the ideal hidden gem for you. 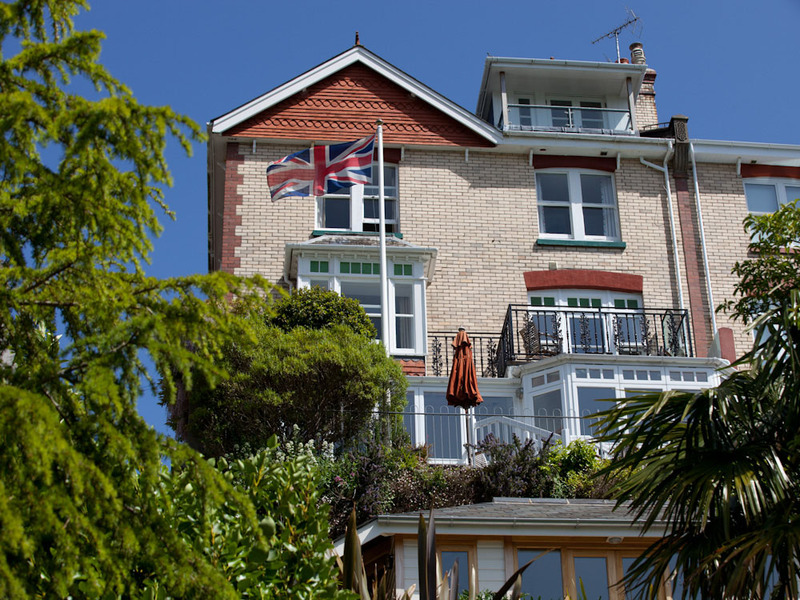 Run by husband and wife team: Penny, who handles the bookings, and Kit, who is the most excellent chef, this coastal getaway offers beautifully decorated rooms, delicious food and a relaxed environment to unwind in. 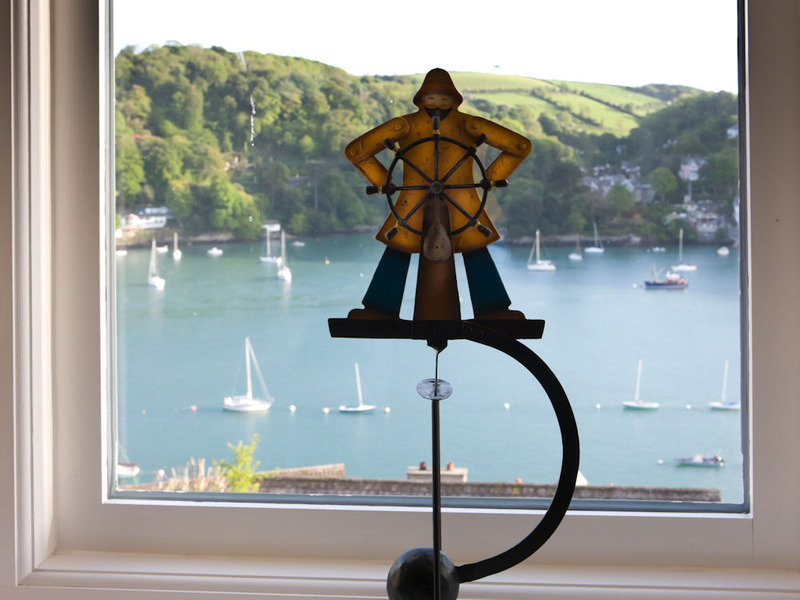 Perched on the side of a hill with mesmerising views of boats sailing up and down the river and estuary below, this unique boutique B&B really has to be one of the loveliest coastal guesthouses in England. If like me you love watching the sun sparkle on the water and spending an afternoon deciding which of the lovely yachts sailing past should be yours, then you will love afternoons at Nonsuch House. 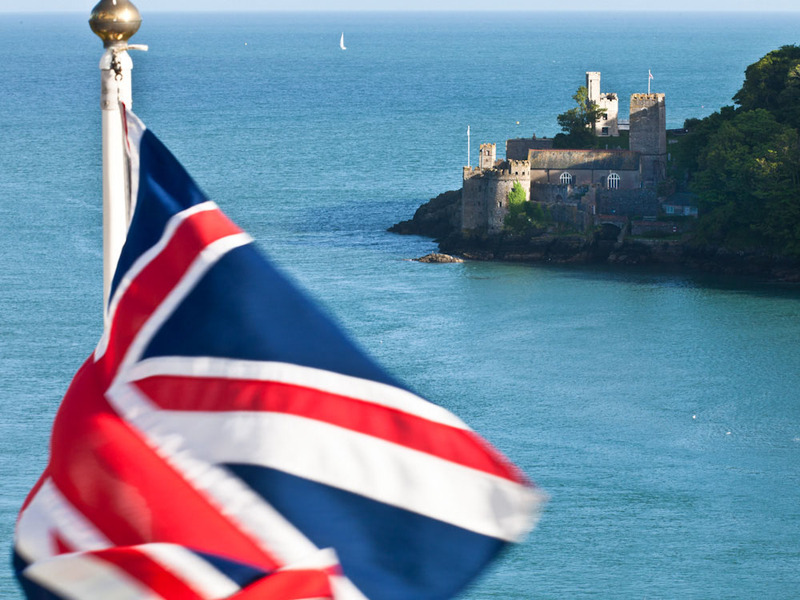 As you may know, this area is steeped in maritime history, which is beautifully reflected in the names of the four large and comfortable guestrooms: choose from Biscay, Lundy, Fastnet and Plymouth. 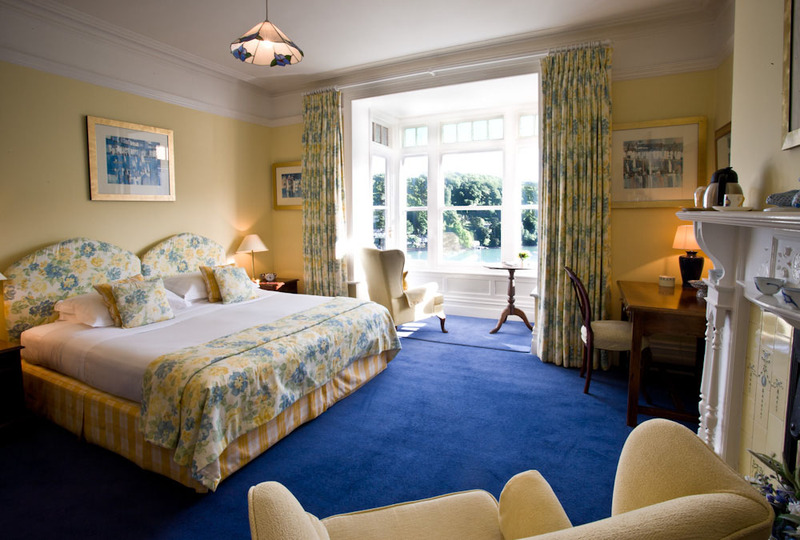 Each light and airy guestroom has been individually decorated and offers wonderful sunny, south-facing views. 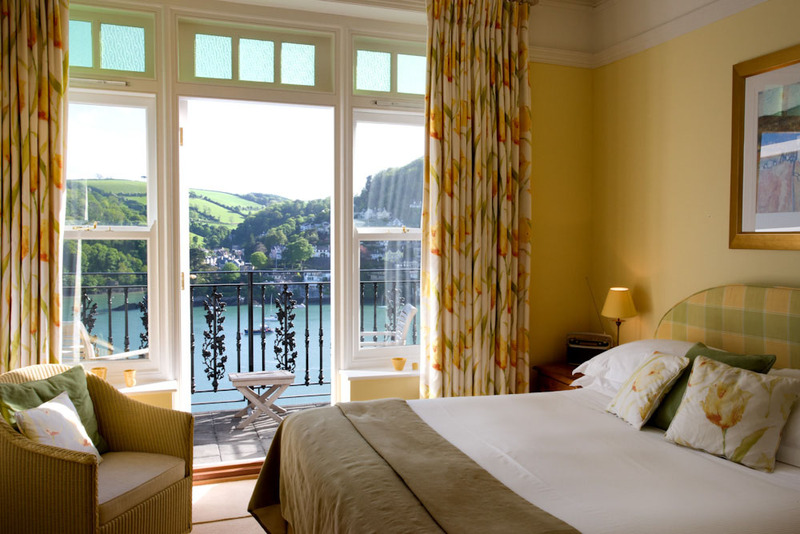 Room Tip: If it’s available, ask for Biscay as it has its very own private balcony to relax on – bliss! All the rooms boast queen or king-size beds with Egyptian cotton sheets and feather pillows; flat screen TV with DVD/CD player; radio; alarm clock; tea and coffee making facilities and an en-suite bath or shower room with L’Occitane amenities and fluffy towels and bathrobes. 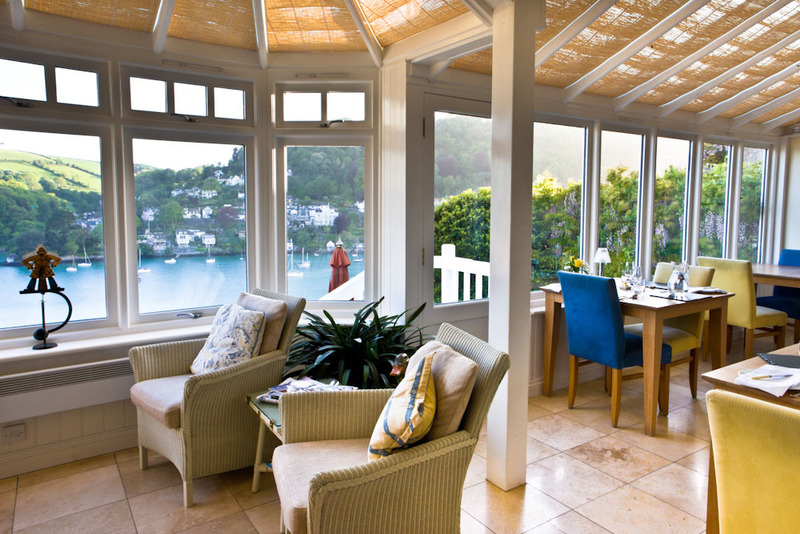 The B&B also features a lovely conservatory and terrace which are ideal to relax on with a glass of something chilled, taking in the activity on the Dart estuary below. If you visit in the colder months you can enjoy the warmth of one of their crackling log fires in the living room – very cosy. To wake you up in the morning you can enjoy a delicious breakfast (included in your stay) in the conservatory overlooking the river. Your full English breakfast comprises of homemade muesli, jams, bread, fruit compotes, smoked fish, fresh local eggs, bacon, sausages, tomatoes, mushrooms and freshly squeezed juices. Also included in your stay is homemade cake and tea on arrival, which is a lovely touch. In the evenings (Sunday, Monday, Thursday and Friday), you can enjoy a delicious 3 or 4 course home cooked dinner prepared by talented chef Kit. Alternatively if you wish to eat out there are several great local restaurants which Kit and Penny are happy to recommend and book for you. If simply watching the world go by from your excellent perch on the hill is not enough for you, there are plenty of things to do in the area. Kingswear is a beautiful little town on the Dart estuary opposite Dartmouth, with brightly painted houses to meander around as well as three great pubs. 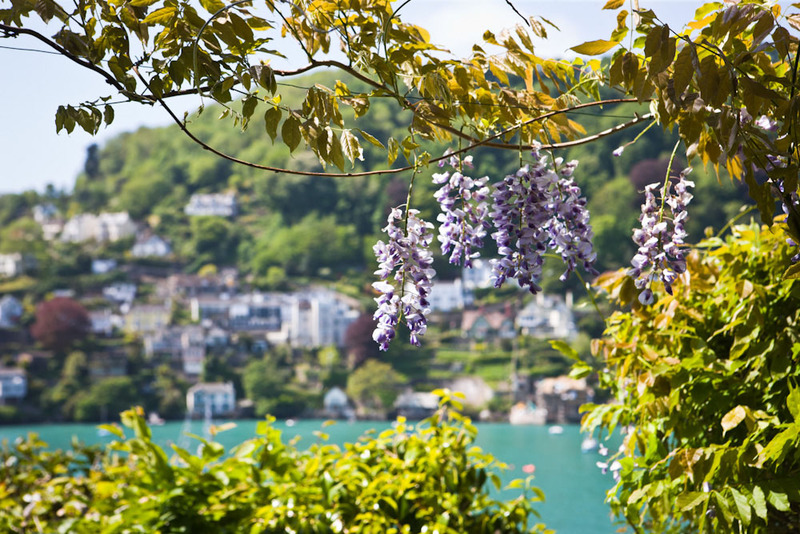 Dartmouth itself is renowned for its great food and offers an array of restaurants, cafes, bistros and bars. Nearby there are National Trust Houses and gardens to explore as well as award winning blue flag beaches. For those with a more adventurous side, you can try an exhilarating speed boat ride out to sea or simply relax on a water taxi ride to a picturesque riverside pub. The area also offers outstanding walks including the South West Coast path which is right on the doorstep. 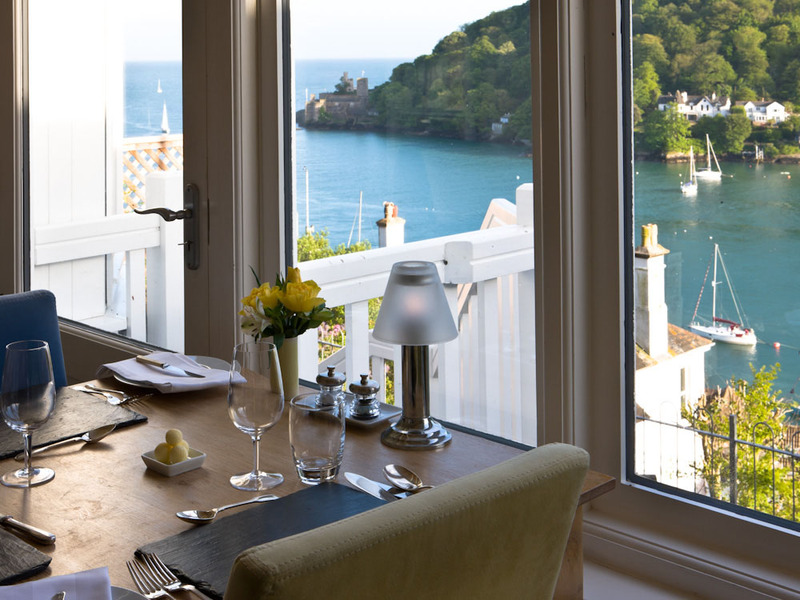 So if you’re in need of a coastal escape in a pretty little Devonshire town, then look no further than Nonsuch House which offers a very warm welcome; spacious guestrooms; great food and some seriously mesmerising views.